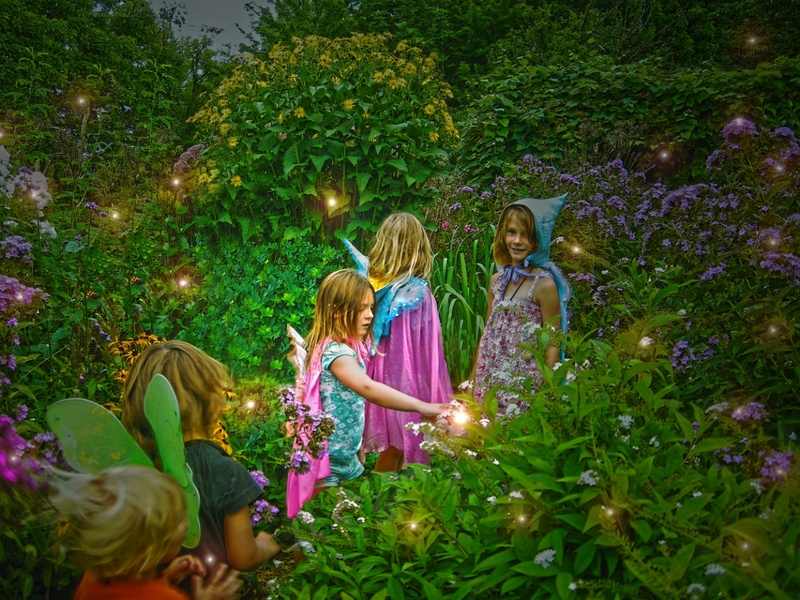 If you are among those fortunate enough to find yourself deep within the heart of a wild garden during the days of August you may encounter Fairy Folk at the time of year when they are most playful. Take time to stop; smell flowers and listen to birds as they sing with their entire beings. 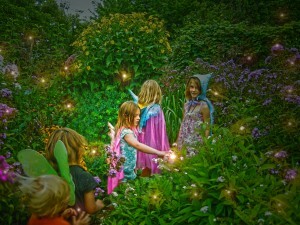 There is so much magic in the natural world. 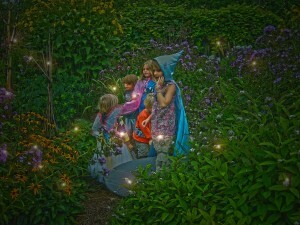 Fairies ask that we take time out each and everyday to notice and contemplate the beauty that surrounds us. Wow, Robin. Your work only gets better – if that’s possible. You are celebrating the best of it all, and this is the best of the year, harvest time. 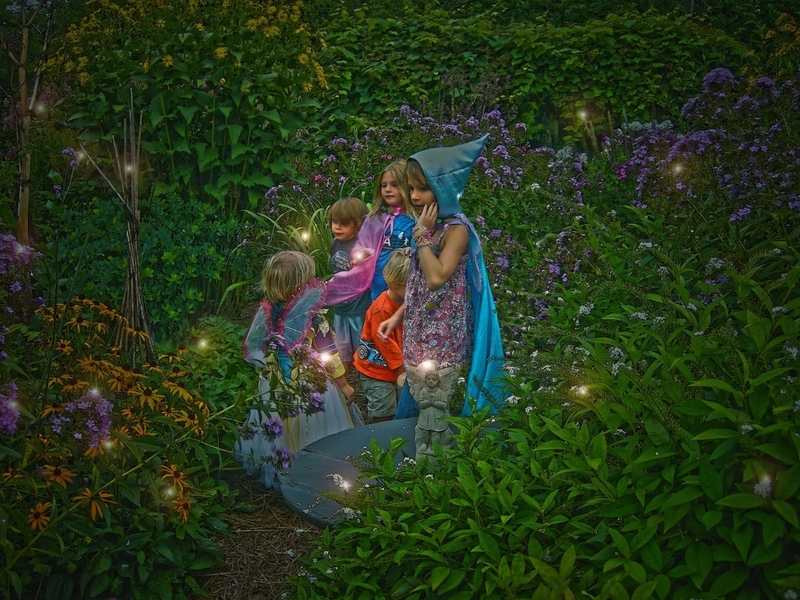 Next up – Halloween Faerie mischief?